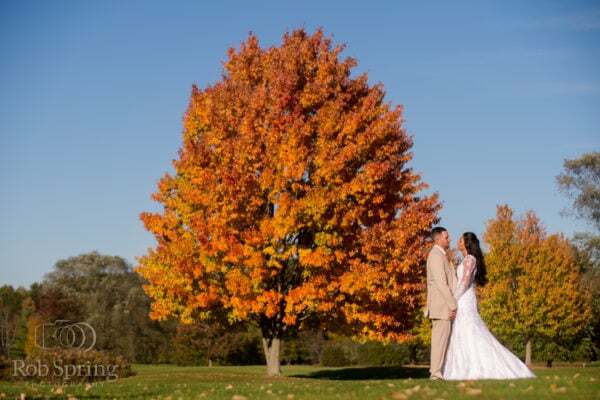 Home Lake George Weddings Archive by Category "Hiland Park Country Club Wedding"
Brittani & Mike’s Hiland Park Country Club was gorgeous! Of course Brittani stole the show but Mike was pretty okay too ;). We had a great time shooting with the happy couple and their awesome bridal party before their ceremony….